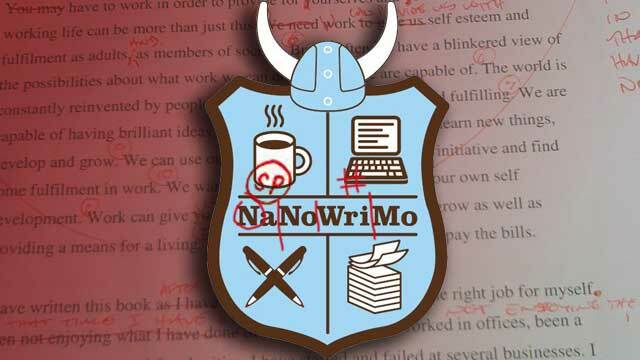 I’m a huge Lifehacker fan and ran across their article with Tips for Editing Your NaNoWriMo Novel. They tallied up a few of their favorite tips from writers and some great apps for editing to help you along your way. Below are the topics of the article.